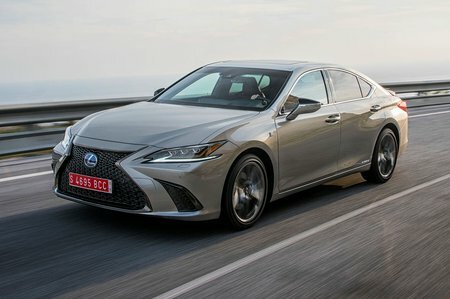 Lexus ES Running Costs, MPG, Economy, Reliability, Safety | What Car? Running costs are arguably the ES’s strongest suit, especially if you’re a company car driver. The NEDC converted CO2 emissions figure is just 100g/km for the base model, rising to 106g/km for the F Sport, whose big wheels take a toll on efficiency. The icing on the cake is that – being petrol powered – it doesn’t fall foul of the 4% Benefit-in-Kind surcharge that clobbers diesel drivers. Economy is good, too. Depending on trim and options, the official combined figure is between 53.0 and 59.3mpg while a varied test route saw well over 40mpg easily achieved. Whichever trim you go for, equipment levels are high; even entry-level Standard models get dual-zone climate control, electric seat adjustment, sat nav, a sunroof, front and rear parking sensors, a reversing camera, keyless entry plus auto lights and wipers. 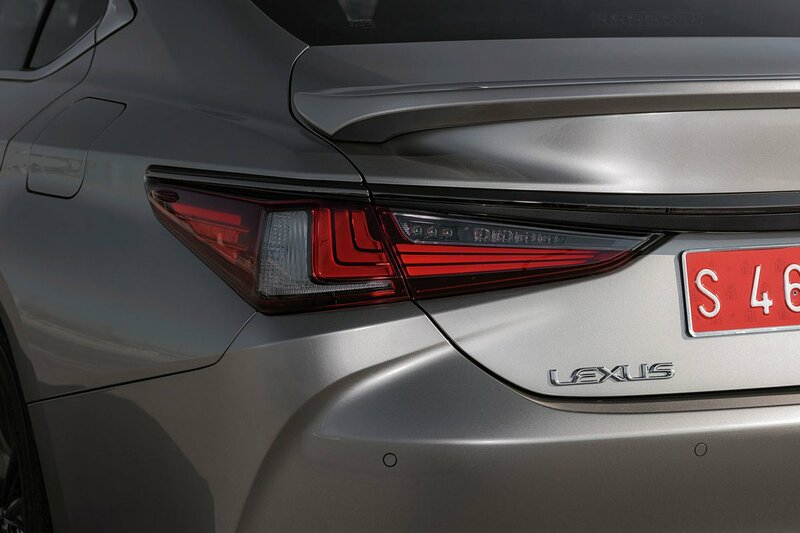 Option packs are available, but we’d argue that the Standard has more than enough equipment, including safety gear that includes autonomous emergency braking with pedestrian and cyclist detection, lane keep assist and adaptive cruise control. Blind spot monitoring and a rear cross traffic alert are on the options list. 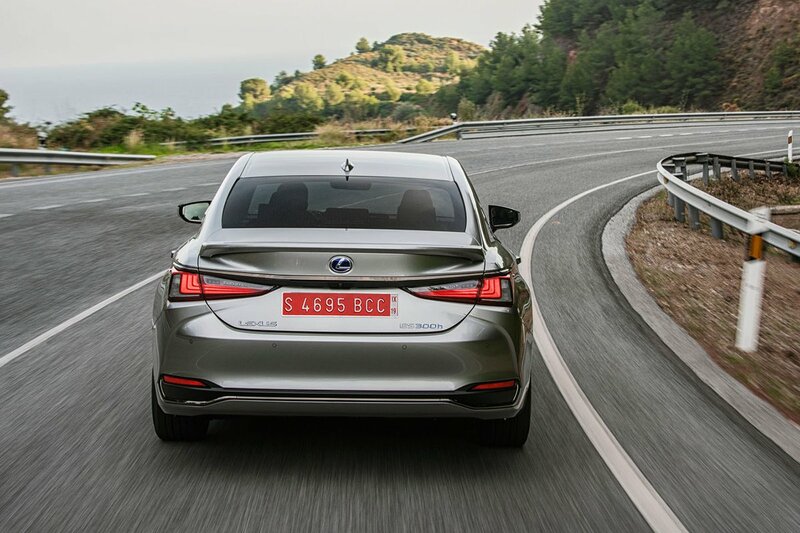 The ES was awarded the full five stars in Euro NCAP crash tests, and its individual scores proved it to be the safest large family car and hybrid that was tested in 2018. There’s certainly an awful lot to recommend the ES. For the most part it’s comfortable, quiet and spacious. Then there are the running costs that are far below similarly priced diesel rivals for company car choosers. It doesn’t mind getting stuck into some spirited cornering, either. However, the hybrid system that makes the ES so affordable to run lacks the easy flexibility of a good old-fashioned diesel and sounds coarse when you work it hard. And although the interior has plenty of plush fixtures, there are some surprisingly cheap materials and the 12.3in infotainment system is a faff to use.